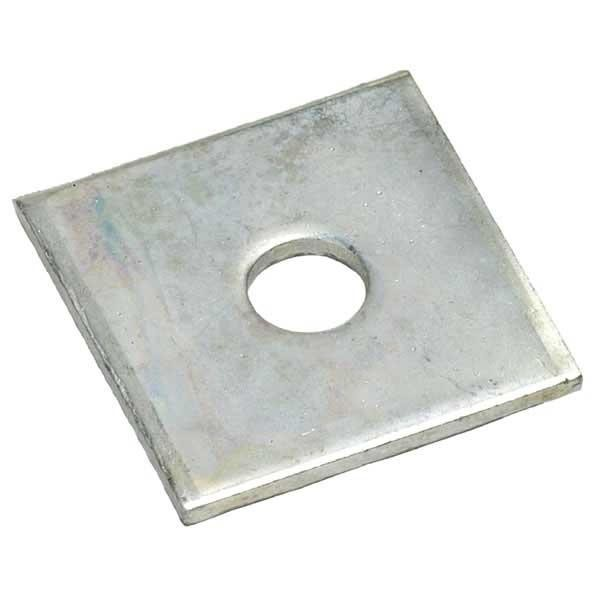 5mm Square Plates available in sizes M6 to M16 finished in either BZP or Hot Dip Galvanised Steel. The dimensions for the square plates is 40x40mm. Square plates have numerous applications relating to the installation of channel support systems. Available in sizes M6 to M16.